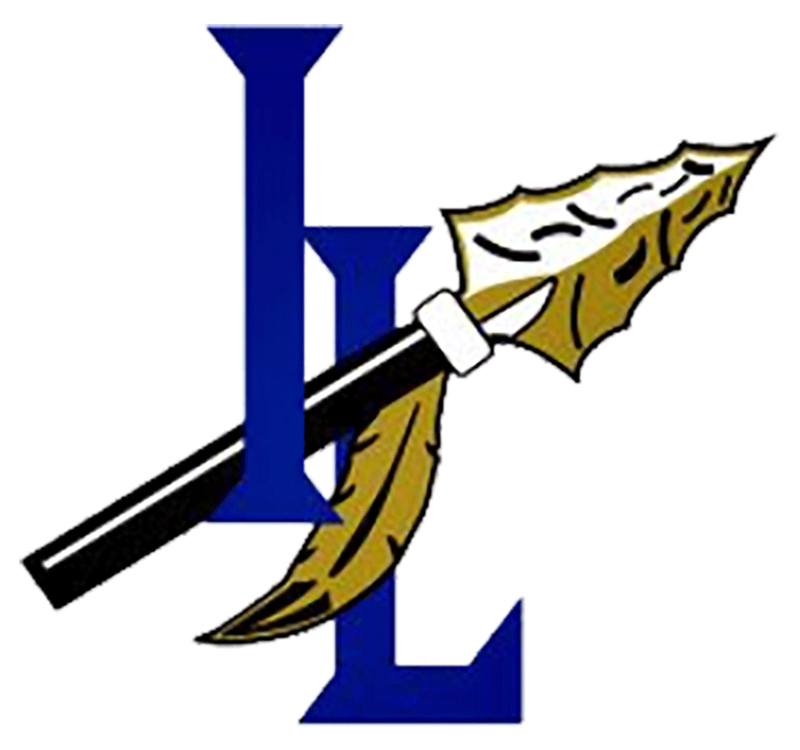 The Indian Land High School Athletic Department would like to welcome you to the Indian Land High School Athletic family. 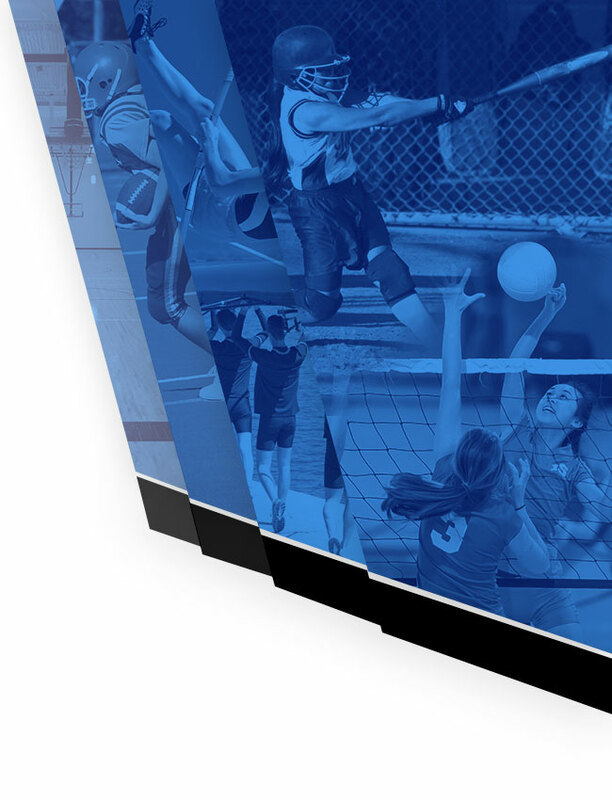 Student/Athletes are required to complete a series of physical forms before being allowed to participate physically in any activity, including try-outs and off-season workouts. The Athletic Director will approve all forms submitted on PlanetHS. 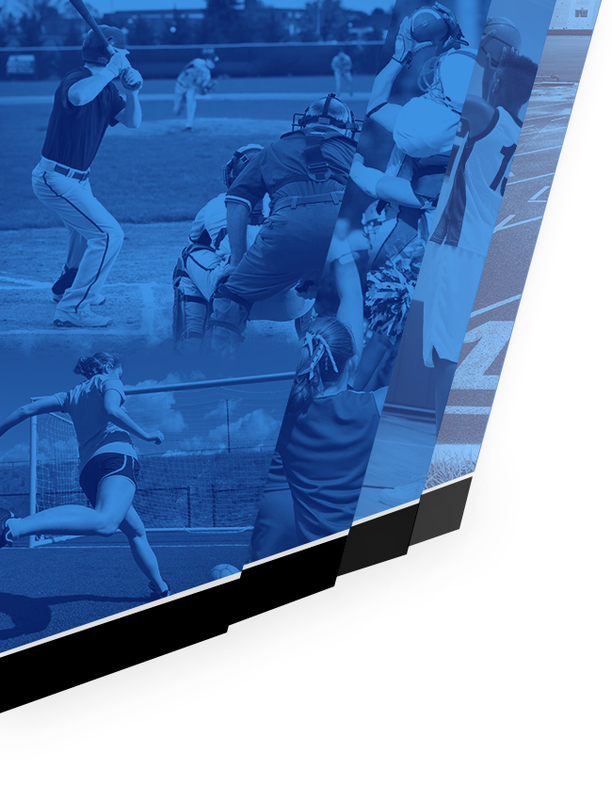 If a form is declined the Athletic Director will state a reason why. Students and Parent can go to: planeths.com to get specific instructions on how to sign into Arbiter Athlete. Hard copies are available if needed but the online sign-up is preferred. Hard copies can be photographed by phone and downloaded if needed. Thank you for your interest in participating in Indian Land Athletics. Contact your Head Coach if there are any questions.